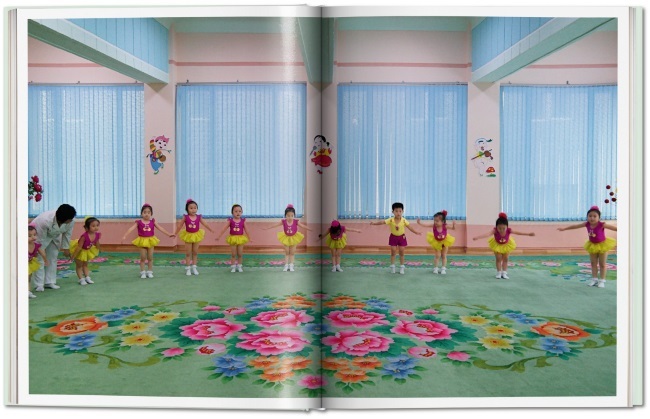 We take a look at a book about the reconstruction of Pyongyang, North Korea in the 1950s. Erased by bombing during the Korean War, North Korea’s trophy capital of Pyongyang was entirely rebuilt from scratch from 1953, in line with the vision of the nation’s founder, Kim Il Sung. 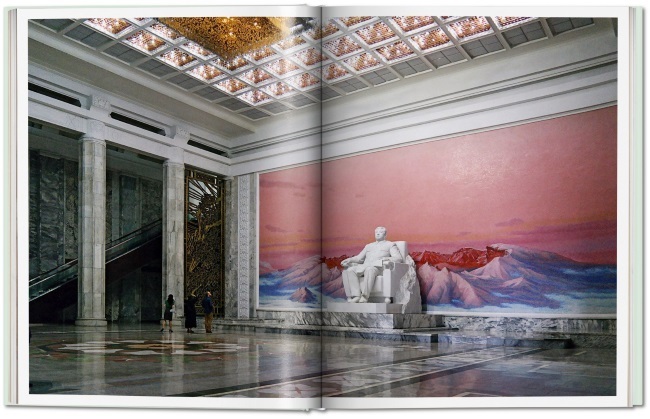 Designed as an imposing stage set, it is a place of grand axial boulevards linking gargantuan monuments, lined with stately piles of distinctly Korean flavour, to be “national in form and socialist in content”. Under the present leader, Kim Jong Un, construction has ramped up apace. “Let us turn the whole country into a socialist fairyland,” declares one of his official patriotic slogans. He is rapidly transforming Pyongyang into a playground, conjuring a flimsy fantasy of prosperity and using architecture as a powerful anaesthetic, numbing the population from the stark reality of his authoritarian regime. In Inside North Korea Guardian journalist and photographer Oliver Wainwright takes us on an eye-opening tour behind closed doors in the most secretive country in the world, revealing that past the grand stone façades lie lavish wonder-worlds of marble and mosaic, coffered ceilings, and crystal chandeliers, along with new interiors in dazzling colour palettes. 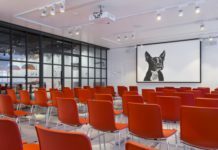 Discover the palatial reading rooms of the Grand People’s Study House, and peer inside the locker rooms of the recently renovated Rungrado May Day Stadium, ready to host a FIFA World Cup that will never come. 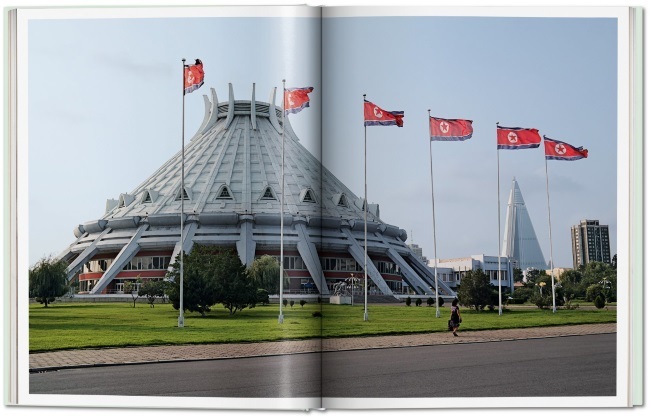 This collection features about 200 photographs with insightful captions, as well as an introductory essay where Wainwright charts the history and development of Pyongyang, explaining how the architecture and interiors embody the national “Juche” ideology and questioning what the future holds for the architectural ambitions of this enigmatic country.